The Duke of Edinburgh has been released from hospital after receiving treatment for an infection. 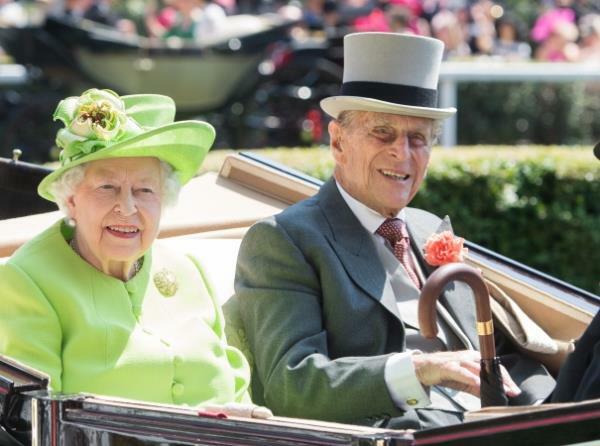 The Queen's husband (96) spent two nights at King Edward VII hospital, a private hospital in London, "as a precautionary measure", according to a statement from Buckingham Palace. The nonagenarian advice of a doctor, after becoming ill with an infection arising from a "pre-existing condition". “I can confirm that The Duke of Edinburgh left hospital this morning,” a spokesperson for the palace said. He would not comment on his condition. Concerns for his health meant Philip missed the State Opening of Parliament, where the Queen (96) "put on a brave face and did her duty for Britain" despite "concerns for her 96-year-old husband", The Express reported. But the official word was that the Queen's husband of 70 years was "in good spirits". His son Prince Charles (68) said his father was "getting better", after a meeting at a Finsbury Park mosque in north London on Wednesday afternoon, according to The Telegraph. Earlier this year, the duke announced he would stand down from official public duties in August.